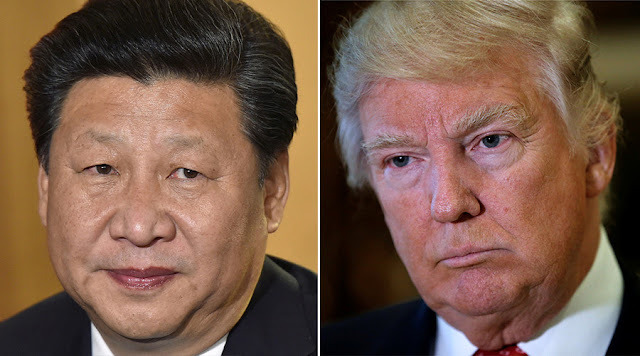 #US and #China are reportedly drawing closer to a final trade agreementMyron Brilliant from the U.S. Chamber of Commerce said 90% of the deal is done but the final 10% remains the trickiest part, the FT reported. 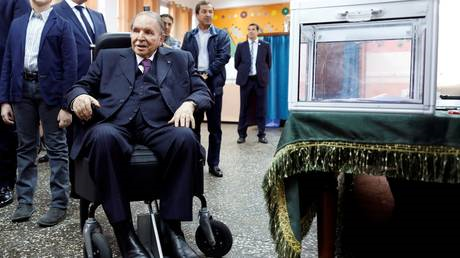 Algeria's President Bouteflika resigns after weeks of protests. 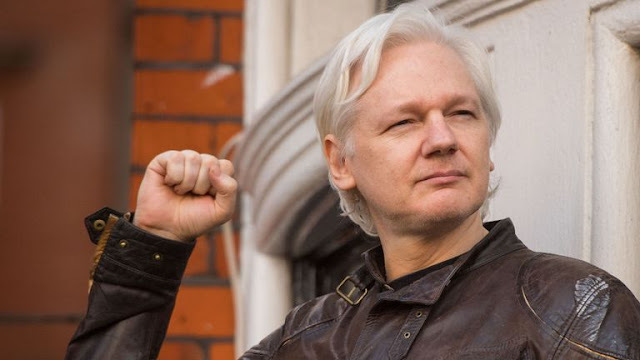 The claims by Ecuador’s President that #JulianAssange has “violated the conditions of his asylum” are linked to WikiLeaks reporting on INA Papers that implicated Lenin Moreno in corruption, the whistleblower website said. Venezuela's National Constituent Assembly has backed a Supreme Court request to strip Juan Guaido of his immunity, paving the way for possible legal proceedings against the US-backed opposition leader calling for regime change. 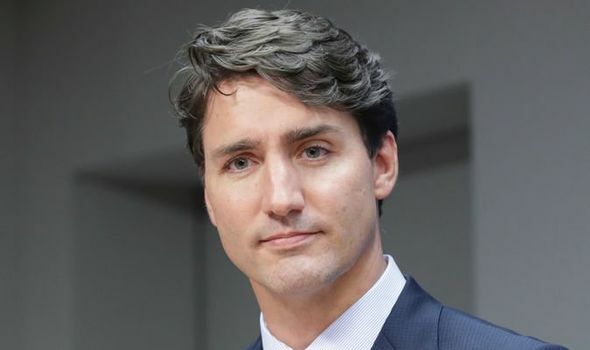 Justin Trudeau's SNC-Lavalin crisis intensified after he expelled two former Ministers who resigned over a corruption scandal from the governing Liberal caucus.